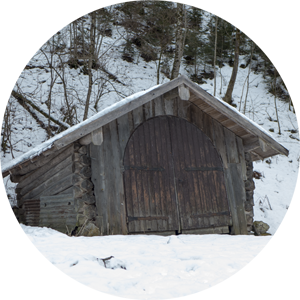 I have more experimental projects on my GitHub profile, some of the larger mature projects are described below. Not all of these are entirely my own work. Some of them were created while at work or as part of a larger team. 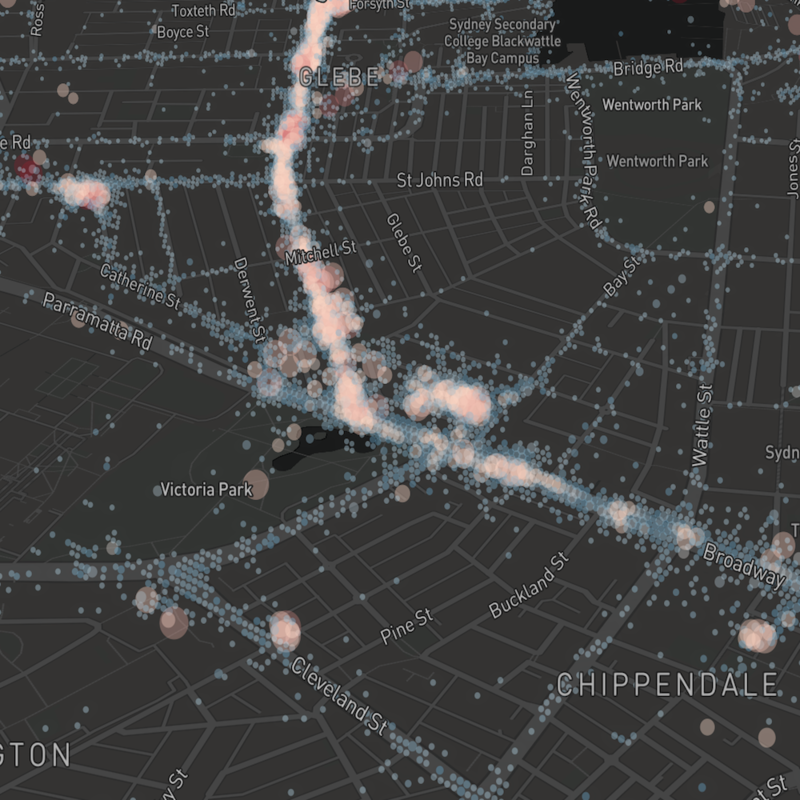 This project is a data visualisation tool that allows you to explore your Google location history in an interactive way. 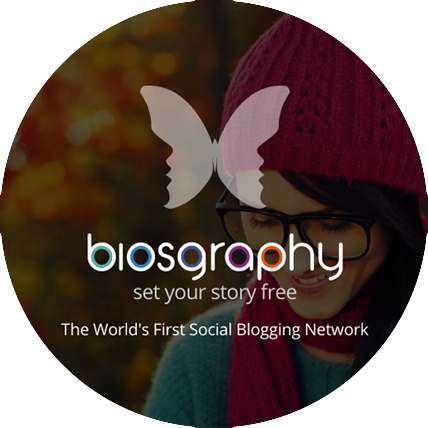 Biosgraphy is a social blogging network and was my largest project while working at Gramercy Studios. Alex Louden has a great post about the technical side of Biosgraphy. Python-Forecastio is a popular API wrapper for the Forecast.io weather service. BusFeed is a single page application written using AngularJS 1.3 and the Google Maps API. 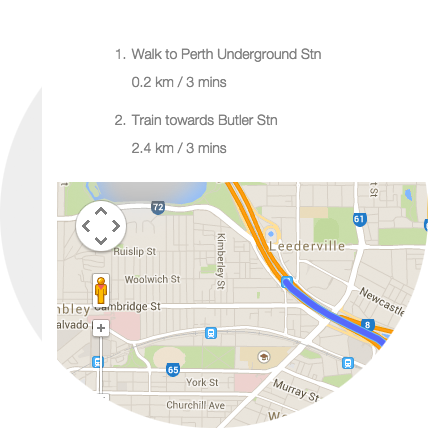 It provides a live feed of route information for public transport journeys. 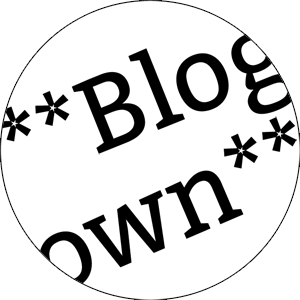 A simple Markdown based blogging application. Written in CoffeeScript using Backbone.js - running entirely client side. It was inspired by Ghost and is powered by GitHub Gists.